Names are a beautiful thing. Names can be passed down through the family tree or they can be new creations. They give an individual an identity before they take their first steps. Unlike given names though, nicknames are earned. Working closely together, as we do here at Habitat Newburgh, provides the perfect opportunity to earn a nickname. 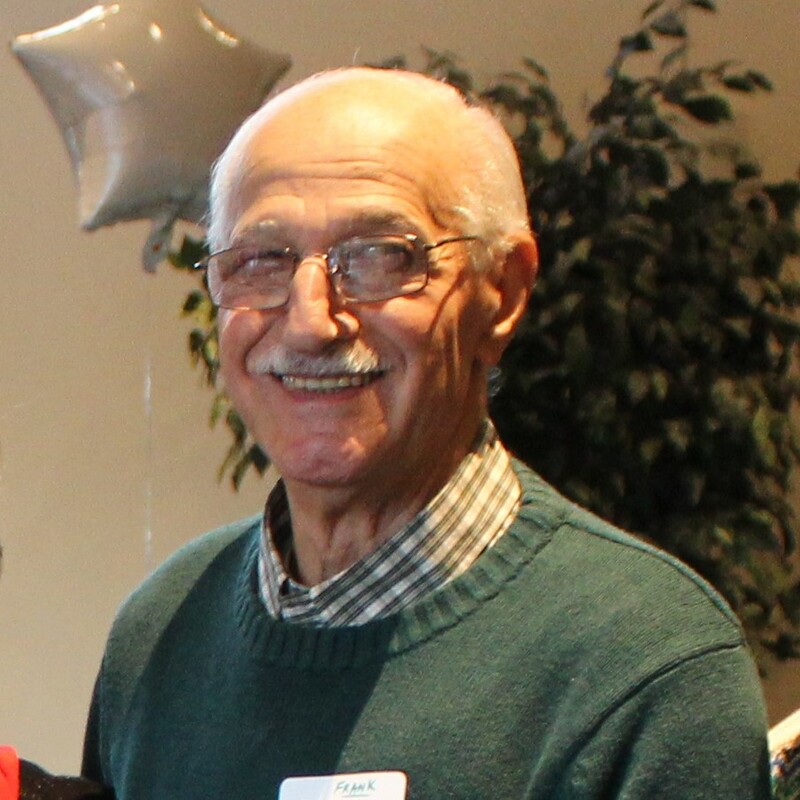 Our July Volunteer Spotlight highlights a great individual with a perfect nickname; Frank ‘Pops’ Notaro. During Habitat Newburgh’s inaugural year, Frank Notaro and his wife (fellow Habitat volunteer Marie Notaro) made the move to Newburgh after a lifetime in Brooklyn. Their arrival here coincided perfectly with the needs of our organization. Frank became immediately involved in the on-site construction of Habitat Newburgh’s homes, starting from the top with 58 Carson Avenue, our first house. Frank has been a major part of Habitat Newburgh since then, making him a part of 92 houses (and counting). While construction sites can be intimidating and hectic, Pops was fully prepared well before he arrived in Newburgh. Prior to being an owner of a hardware store, Pops spent a lifetime as a firefighter in the Bed-Stuy and Marine Park neighborhoods of Brooklyn. This background gave him both the physical and creative wherewithal our affiliate needed on-site, where he handled general construction and acted as a consultant on the first Women Build house. To demonstrate how hostile the life of a Brooklyn firefighter can be, Pops reminisced about a brutally cold December night when his station got a call that a local church was on fire. Pops and his company fought the fire all night long while the water from their hose froze, his beard became encased in icicles, and the clasps on his jacket froze solid. Hearing him tell the story, you can’t help but think he misses the excitement, which goes in line with his eagerness to be a part of whatever we can throw at him here. Frank, the son of Italian immigrant families, is an avid reader and language enthusiast who speaks functional Italian and some French, having also studied Latin, Greek, and Russian. When not volunteering with us, he spends time with his beautiful wife of 61 years, Marie (who can be found lending a hand on the Hospitality Committee on Saturdays) and their 3 children and 2 grandchildren. The question with any great nickname is, where did it come from? A fellow volunteer shared with us, “I don’t remember who came up with ‘Pops’, but it’s a throwback to 50’s slang when ‘Pops’ was a term of endearment to a friend or a cool guy.” After nearly twenty years with Pops, we can tell you that he is both a great friend and a darn cool guy. Here’s to Pops, our paesano, for all the hard work and laughs.